Order by 12 Midday (AEST) for same day dispatch via Express Post ! With next business day delivery (conditions apply), you can use the Belly Beat Doppler to pick up your baby’s heartbeat from as early as 10-12 weeks. 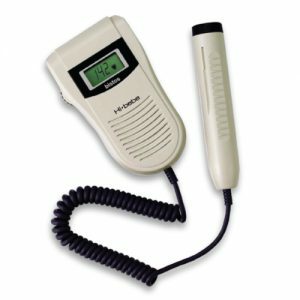 Each Doppler comes with an LCD Fetal Heart Rate Display, batteries, gel, instructions, tips and a carry case.